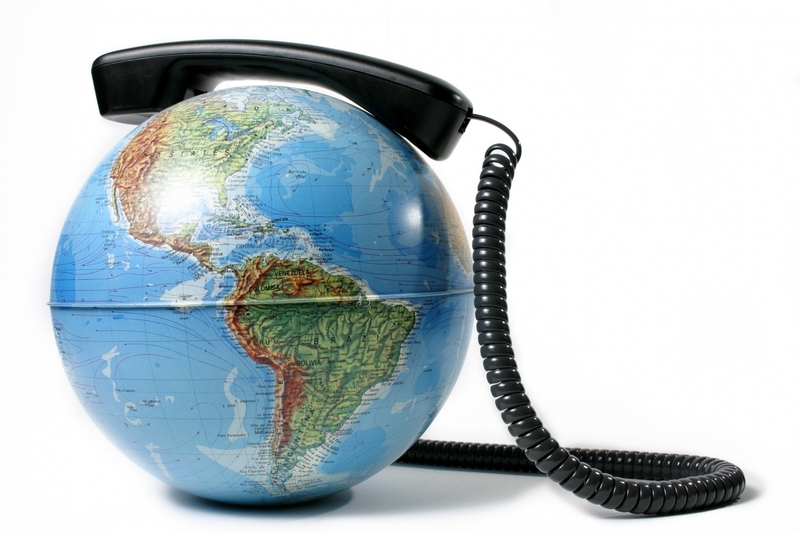 Cap Rock Telcom – (Long Distance) - Cap Rock Telephone Cooperative, Inc.
Cap Rock offers long distance plans with a low, competitive rate 24 hours a day, 7 days a week – without the hidden costs or confusing small print. It doesn’t matter if you’re calling Chicago during the day or San Diego in the middle of the night, you know exactly what to expect: Cap Rock Telephone’s crystal clear connections and reliable service. Calling cards and personal 800 numbers are available for our customers, as well. Website is best viewed in a screen resolution of 1024 x 768 pixels or higher by Internet Explorer 6.x or higher, Mozilla Firefox® 2.x or higher, with the most recent versions of Adobe Flash Player.